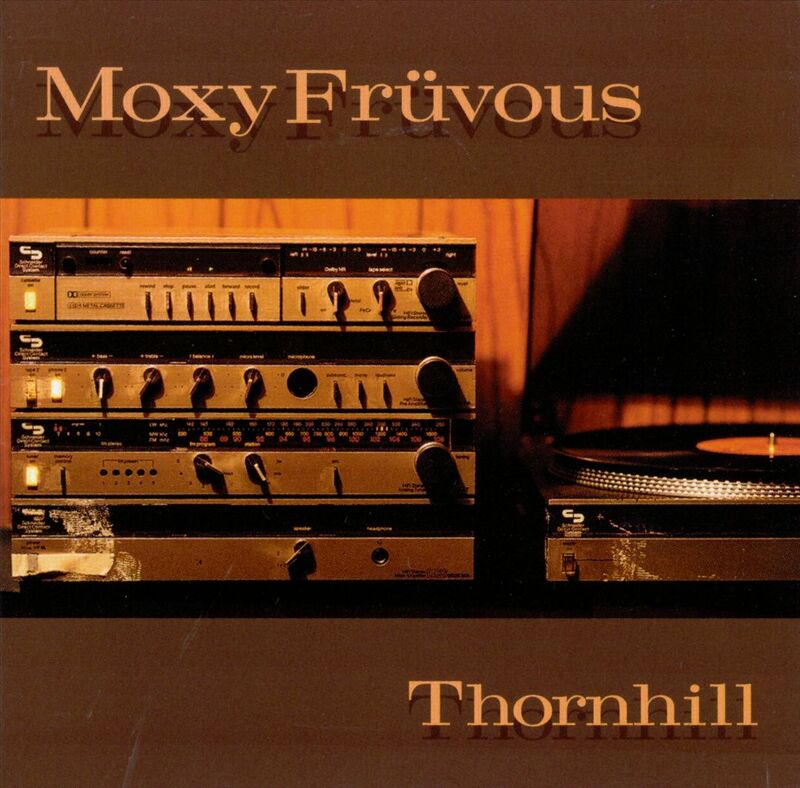 More than just “north of Steeles” or the name of a Moxy Fruvous album, Thornhill is the first in a number of suburbs that straddle Yonge Street as you move north of the City of Toronto. 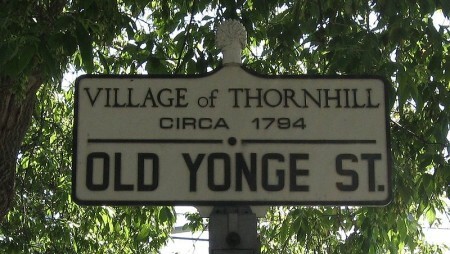 Thornhill is pretty old for a town on Highway 11. First settled in 1794, the development of Yonge Street up to Holland Landing helped fuel growth to include the usual industries associated with a colonial stagecoach stop, including a mill, a hotel, a tannery, weigh scales, and coopering and wagon-making facilities. Eventually, there was even a water bottling plant and an opera house. But it wasn’t until the Toronto and York Electric Railway expanded up to Newmarket in the late 1800s that Thornhill found its modern purpose – as a home for Toronto commuters. Thonhill continued on as a separate village until it was cleaved by the province in 1971. West of Yonge Street became part of Vaughan, and east of Yonge Street went to Markham. 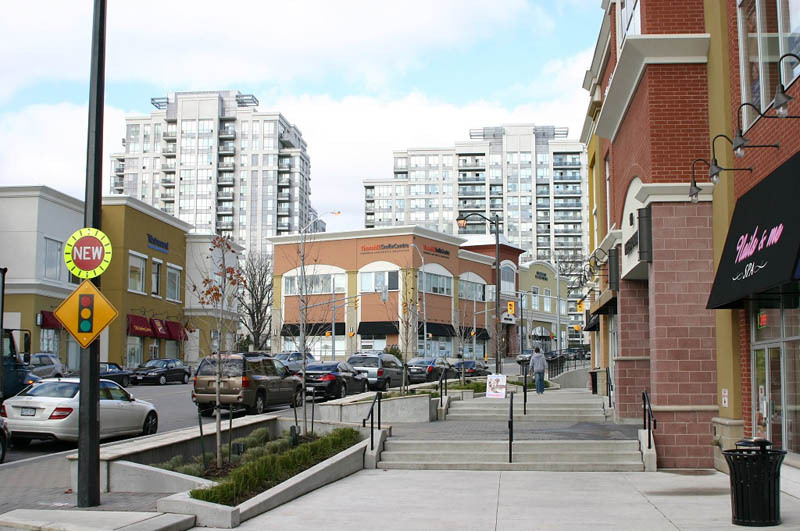 Today, approximately 100 000 people live in Thornhill, with more on the Vaughan side than Markham Side. 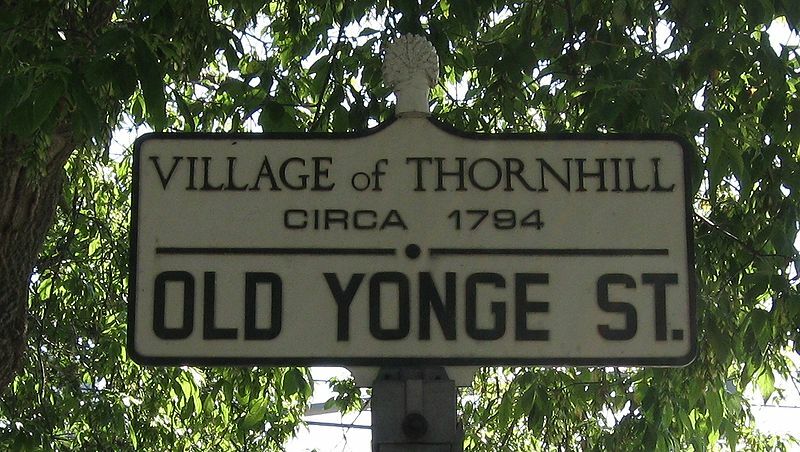 Condos and other higher-density developments are starting to creep up Thornhill due to its proximity to last stop on the Yonge Subway Line. 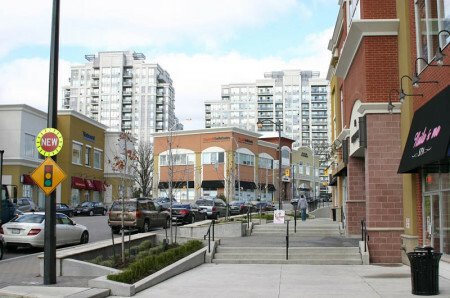 Though less diverse than Richmond Hill, its neighbour to the north, Thornhill’s ethnic mix is pretty notable. There are about 15 000 speakers of Chinese-related languages in Thornhill, largely on the Markham side. Thornhill’s not super whitebread. If you had to classify it, you could Thornhill say it’s a bit matzomeal. Toronto’s Jewish immigrants were pretty much the first non-anglosaxon group to settle heavily in Toronto. The next group to arrive, Toronto’s Italians, worked their way north by settling east-west streets like College and St. Clair and Eglinton before hopping up to Woodbridge. That’s largely because Toronto’s Jewish community had already started their move upward through the city by hugging the north-south streets like Spadina and Bathurst. A drive up Bathurst (often considered Yonge’s twin) north from St. Clair all the way to Thornhill will be notable for the sheer number of Jewish or Kosher or Hebrew or Judaica related-buildings. That Jewishness continues up into Thornhill, which is home to a Hebrew newspaper, 10 private day-schools, almost 20 synagogues or shuls, and about 40 000 people that profess to be Jewish. It’s so prevalent that you easily forget that outside of Toronto, Montréal and maybe Winnipeg the Jewish population of Canada isn’t really that large. There are more Jews in Boston or Buenos Aires than in Toronto but you’d never guess that when you frequent this area. It’s kind of neat. In the last twenty years Thornhill has increasingly become a destination for Russians, so much so that there is Russian-Canada Club, a Russian Martial Arts Centre, a Russian Library and about 15 000 Russian speakers in town. 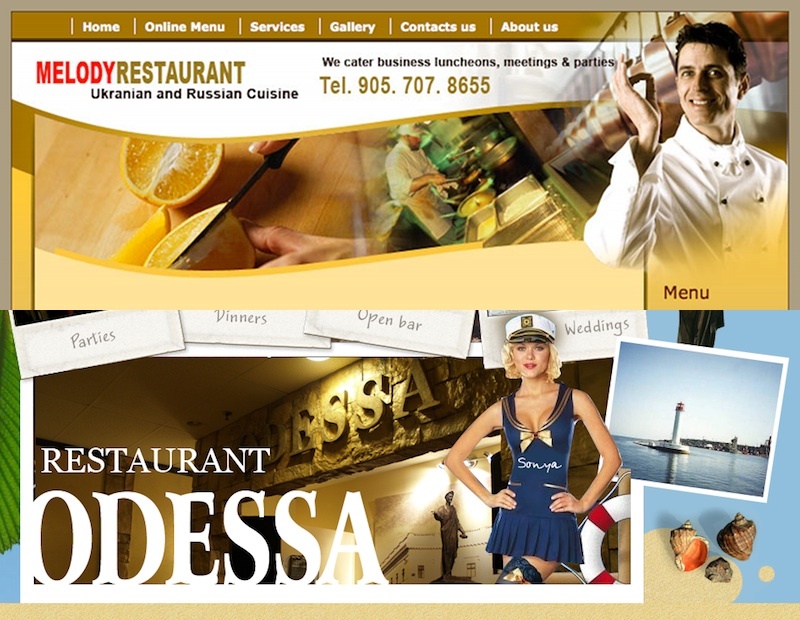 And of course, like any good Highway 11 / Yonge Street town, there is a local restaurant rivalry afoot. In Gravenhurst, you’re either an Uptown Diner or a Rombo’s person. Timmins, you take your poutine from Chez Vous or Chez Nous, but not both. In Toronto, you like your Hungarian from the old hippie place (The Coffee Mill), the old ethnicky place (Country Style), the new upstart (The Europe Bar and Grill Hungarian Kitchen), or the hole-in-the-wall (Paprika). In Thornhill, it’s the same story. Either you like your Russian food from Restaurant Melody, or you like it from Restaurant Odessa. People who like one always swear the other is inedible. Otherwise, Thornhill is one of these places that’s hard to write about without making this travel blog sound like a wikipedia entry. 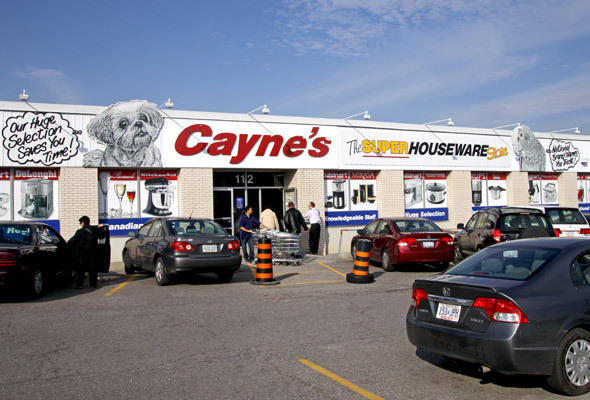 If you’re driving up Yonge Street through Thornhill the chances are good that you’re not on a pleasurable Sunday drive or a crazy road trip with friends. 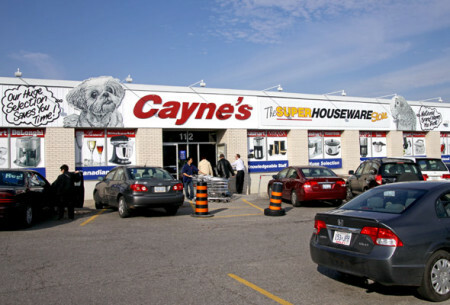 Maybe you’re headed to Cayne’s, hands-down the best kitchen, small appliance and housewares store in the Toronto area. You may be headed to the Promenade or Centrepoint Malls. Or you’re stuck in Friday-night Yonge Street traffic. If that’s the case, you’re screwed, as you’ll be inching along for ages with what seems to be every other Jewish family in Toronto driving up Yonge (or Bathurst) to get to their seder supper before sundown. I once got caught in Friday-night traffic on Yonge headed to Thornhill driving a very insistent distant-step-grandfather up there for a supper with some once-removed in-laws. Let me tell you it was one of the longest drives of my life. And this from a guy who has driven almost all of Highway 11. Multiple times. Thonhill is the home of Milos Raonic, Canada’s top male tennis pro ever, as well as Steve Moore, the Colorado Avalanche player whose career was ended by Todd Betuzzi’s attack from behind. Soul group The Philosopher Kings, Toronto indie-rock legends By Divine Right, and Hayden, my favourite musician, all come from Thornhill. 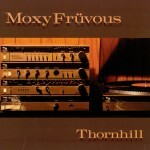 As did Moxy Fruvous, the acapella group that long did topical news-related shorts for local radio stations. CBC host and yuppie darling Jian Ghomeshi was once in that band. 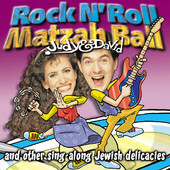 But, most importantly to the son of a kindergarten teacher whose job it was to cue his mom’s cassette tapes each night for her classes the next day, Thornhill is home to Judy and David, children’s musicians with albums like MathJam 2 and my favourite Rock n’ Roll Matzah Ball. That’s all I really have to say. I’m not trying to give Thornhill short-shrift but once you get north of Lawrence in Toronto everything becomes very suburban until you hit Holland Landing in the north. Englehart is an anglophone town of 1500 on Highway 11. 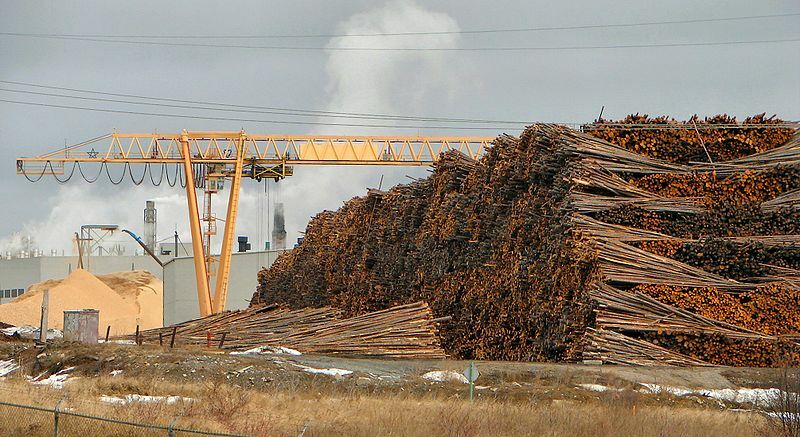 Right at the north end of the Temiskaming claybelt, you can tell that it’s near the end of farm country as there are farms all around yet the major employer is the Grant Forest Products Mill, which dominates the town from Highway 11. Englehart is about 30 minutes from Kirkland Lake. I had my own photo of the mill but User P199′s at Wiki commons is so much better. This view is facing south on Ontario Highway 11. The town was founded in 1908 and named after Jake Englehart, an American who moved to Canada at age 19 in 1860s to setup oil refineries in southern Ontario. After achieving success in the Petrolia area, he was appointed by the Province to run the ONTC rail line in 1905. His management brought stability and expansion to the provincial agency. But most importantly, Englehart helped rebuild the region after the devastating fires of 1911. He even spent his own money to feed those left homeless by the fires – he posted a sign at one of his rail stations saying that no-one need pass the station feeling hungry. 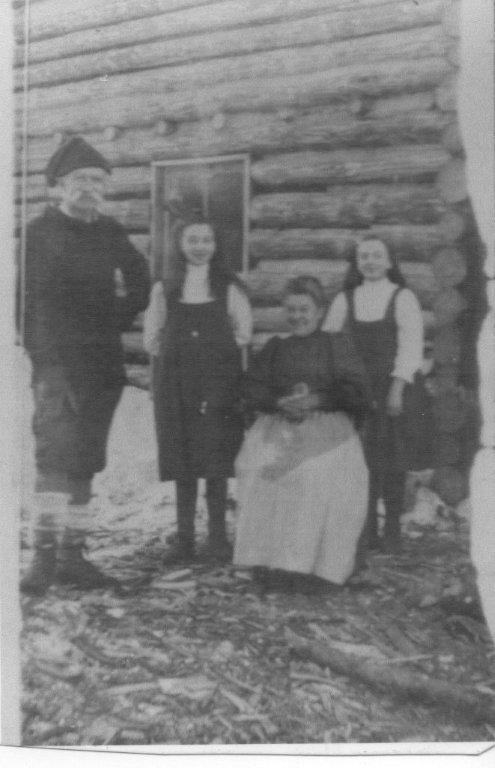 In its heyday, Englehart even had a small Jewish population which helped settle immigrants into farming communities like Krugerdorf, and later provide work when these homesteads were abandoned. Englehart has a really nice little music store called Musical Strings n’ Things that recently moved into a larger location across form the town hall. It’s worth a visit, especially if you want to try your hand at the banjitar. Service is great. I’ve stopped in three times, and received better service than in any music shop I’ve ever dropped into – and I’ve never purchased a thing. And they know I’m not going to buy anything. I’m obviously from away, and it’s unlikely that I’m going stop in Englehart for a pee, a pop, and a mandolin. But each time, the shopkeeper tells me they’re just filling in for the owner who has just stepped out, but I’m welcome to play, try, or ogle at anything in the store. The North’s Best Music Store, as decided by … me. A former housemate named Tara had family from the region, and she informed me of the local specialty – the Island Burger. Apparently, the hamburger is served at a Cousin’s Restaurant and is named the “Island Burger” as the hamburger is essentially an island in a sea of hot gravy and cheese curds. Sounds fantastic. For food and drink there is the Olde Town Inn and Restaurant, a Subway, and a Coffee Time (all on Highway 11.) In town, there is Cousin’s for burgers or pizza (although I’m not totally sure if it is still open), Kim’s Pizza Plus, and a local diner, the Sister’s Cafe, which serves breakfast, lunch, and supper platters. My partner and I stopped in at Sister’s for a weekday lunch. Being not from Englehart, and more importantly being under the age of 65, we got some pretty surprised looks from the existing patrons and even the staff, but we survived, everyone was friendly, service was great and so was lunch. There’s a new drop-in café catering to teens on 8th Avenue, the Oasis Teen Café. There is gas on Highway 11 and a reasonable-sized Valumart in town for those who need groceries. Englehart also has a full blown LCBO. In terms of shopping there is Memory Lane Antiques or Treasure Chest Antiques on Highway 11, as well as Marion’s Emporium and Christmas store in town. There’s also a little home-run spa in town. Englehart has a few tourist activities – most notably the historical museum. There are also walking trails, one of which goes to nearby Kap-Kig-Iwan Provincial Park and its picture perfect waterfalls. Every June the town hosts the annual Black Fly Festival, and the weekend after Labour Day means it’s fall fair time. Of course, with Grant Forest Products in town, Englehart also has a fairly substantial woodpile. Thanks to Justin and Tara for the Englehart info. Check out some more photos here, here and here. We’re detouring from Highway 11 a bit to visit Krugerdorf, and some towns on Highway 66. 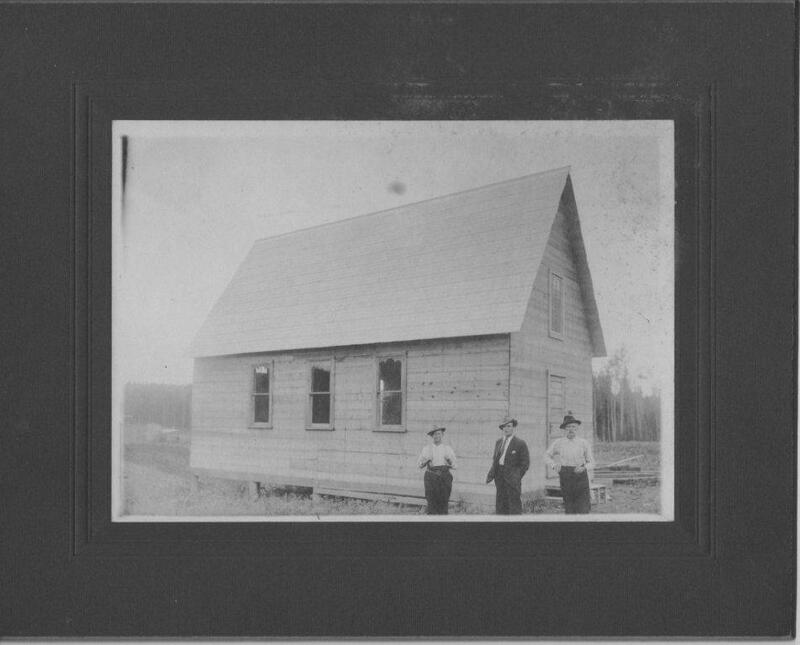 Krugerdorf was founded as a farming homestead in Chamberlain Township in the early 1900s, about 25 kilometres south of Kirkland Lake. Not officially named Krugerdorf until 1949, the area was largely settled by a number of German families. The town was given the name “The German Settlement” until it became to be called Krugerdorf. One of the first settlers was August Kruger, a farmer and blacksmith from Germany. 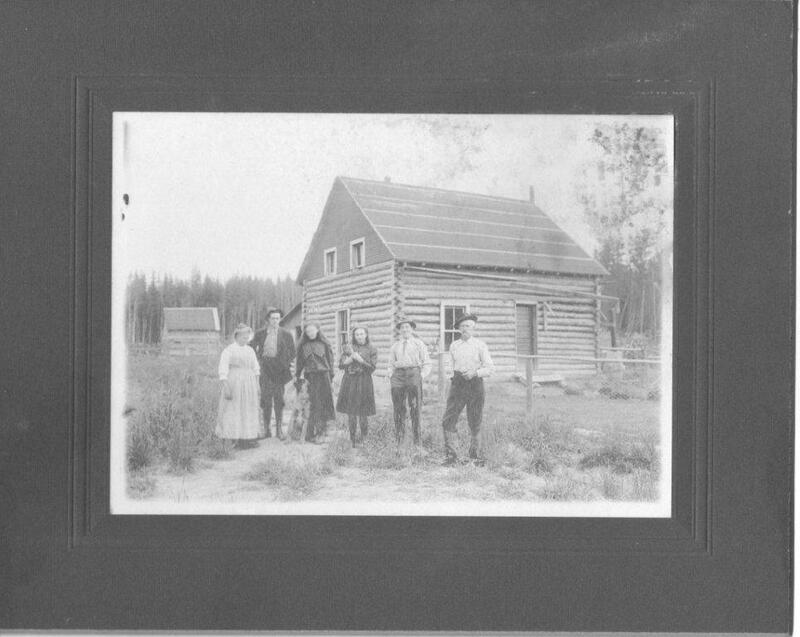 Having migrated to Renfrew County in 1879 (northwest of Ottawa), August and his son Frank left for the Krugerdorf area in 1905, where he was given deed to 800 acres of land. Kruger established a farm, and a blacksmith shop, and helped provide ties and spikes to the railway. Word of his success attracted other German-speaking families from Renfrew County in 1910, along with English and Scottish settlers. Later a sawmill and threshing mill were established on the Blanche River. The area also had a noticeable Jewish homesteading community. With the help of the Baron de Hirsch Institute of Montreal, an organization that helped Jewish immigrants to move to Canada, a small Jewish farming community was set up in the area. Free land was offered to settlers along the railroad between 1905 and 1915, atttracting Jewish settlers from Russia and Romania, where they couldn’t legally own land. According the the Canada virtual museum website, among the colony were such names as Henerofsky, Gurevitch, Feldman, Levy, Goldstein, Abraham, Frumpkin, Verlieb and others. There were about fifty families in all. Eventually, the town developed, with a school, a Lutheran church, and a synagoge. The Northern Chevra Kadesha Cemetery was established in 1906 when some Jewish pioneers died in a canoeing accident. Morris Perkus and his son Ben were returning from Englehart station with three new immigrants from Europe when their boat was caught in a surprise current and took them over the fall. A small, hockey-rink sized piece of land on the land of local farmer Simon Henerofsky was devoted to bury the dead pioneers and deeded to the Jewish community in nearby Englehart. The Krugerdorf cemetery would eventually serve the Jewish populations of Temiskaming, mainly centered in Kirkland Lake, Englehart, and Cobalt. 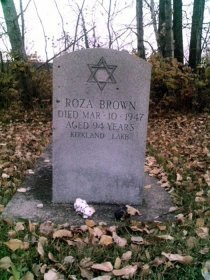 Today, Krugerdorf cemetery is maintained by Jewish communities in northeastern Ontario and northwestern Quebec. The community began to decline in the late 1920s. Despite high quality soil, frosts killed crops and markets for beef and grain were distant. After the Second World War, the farming community really began to wind down as children left the farm for work in local towns. All that is left today is the cemetery, a testament to the settlers of a bygone era. See some photos here and here. If you’d like to know more about Krugerdorf and the history of Chamberlain Township, you can read The Last Jewish Family in Ansonville, or A Place Called Krugerdorf, by Herb Kruger in the Englehart Library. And a big thank you to Jim Atkinson for the homesteading photos. If you can add to this page, or provide some photos, please let me know by emailing info (at) highway11 (dot) ca. I almost moved to Kirkland Lake, and I’ve always kind of regretted that it didn’t work out. Kirkland Lake is a neat little town that’s been described to me as the ‘wild west’ of northeastern Ontario. Forty five kilometres east of the Québec border on Highway 66 (not Highway 11, we’re on a detour right now), Kirkland Lake is a largely anglophone town of about 10 000 8000, and is the largest town between North Bay and Thunder Bay on Highway 11. Kirkland Lake is extremely well known throughout Canada despite its small size and relatively remote location. Since gold was struck in the early 1900s, KL has been one of Canada’s most famous mining towns, complete with gold mines, drinking hotels, and highgraders. There’s a miner’s memorial as you come into town, which is actually quite classy and lists all the names of those who have died in mining accidents since the town began. 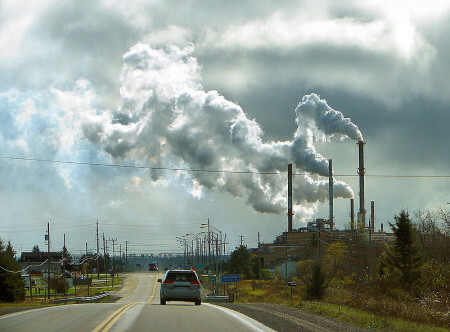 KL is also famous for Adams Mine – an abandoned open-pit mine that would have been the site for Toronto’s garbage, had the local community, First Nations, farmers and environmentalists not fought it so effectively. They were in the media, they wrote thousands of letters, they united many groups that had not worked together before. Kirkland Lake was named after Winifred Kirkland, a secretary at the old Ministry of Mines. (Ah to be an early provincial bureaucrat – you might get a town named after you.) Kirkland Lake, arguably, has it’s own suburb – King Kirkland – which consists of about 20 houses and trailers about ten minutes east of town on the highway. Sir Harry Oakes is probably Kirkland Lake’s most famous and most wealthy citizen. American-born, he was a prospector who finally struck it big in KL after stints in California, Australia, and the Klondike. His mine in KL was the second largest gold mine in the Americas. By the 1920s, Harry Oakes was Canada’s richest individual. However in 1943, Oakes was allegedly murdered at his home in the Bahamas, and although fingers were pointed towards his son-in-law, no one was ever convicted of the crime. 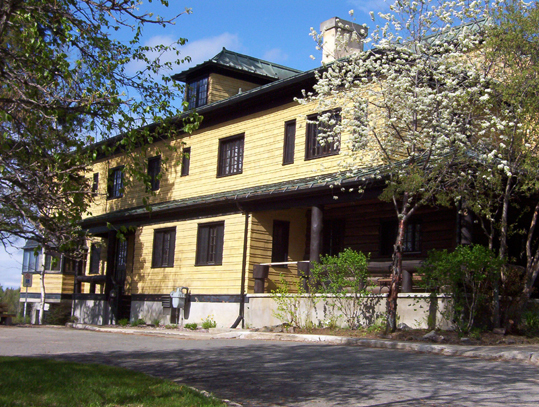 Today his former house is home to the Northern Ontario Museum in KL. In terms of other famous KLers, Kirkland Lake was also once home to Growing Pains star Alan Thicke, figure skater Toller Cranston, and former NHL goalie Darren Puppa. On the subject of hockey, Kirkland Lake used to be known as a hockey hotbed. CBC broadcaster Foster Hewitt used to call KL “the town that made the NHL famous” due to so many Kirkland Lakers filling the roasters of early NHL squads. Today KL is home to Hockey Heritage North, a museum that celebrates hockey and northern Ontario’s role in the NHL. Hockey Heritage North has a parkinglot that’s bigger than the museum itself – seemingly twice the size of the facility – and the parkinglot is probably a bigger draw for kids learning to ride bikes or for rollerblading and skateboarding. In three visits I’ve come to believe that Hockey Heritage North’s parkinglot is the nicest smoothest stretch of pavement in all of northern Ontario. The place to see a show in Kirkland Lake. I mean a normal show. Don’t get any ideas. Those days are over. Way back in the day, Kirkland Lake, however, was arguably almost as famous for its red house. KL had a reputation for being a party town, thanks in part to the mining boom and the many bachelors who ventured north to prospect and work. I have been told that one of the highlights of Kirkland Lake’s heyday was its internationally-known brothel. Soldiers from the area went to Europe to fight in World War One and regaled Europeans with tales of “the Red House of Kirkland Lake” or “5 Main Street” which was in fact a popular brothel well-known across the north. Supposedly the tales were so tall or so enthralling that other soldiers and even Europeans have actually come back to the area to visit Kirkland Lake’s red whorehouse. The house itself still standing but is no longer red. Kirkland Lake, to me at least, is a town of contrasts. When you enter the downtown along Government Road, it looks a bit like Huntsville in cottage country – a windy street revealing the town turn by turn, forming the backbone of an old but not pretty interesting little downtown. Actually, I like the downtown – it’s may not be “quaint” by some people’s standards but has character. 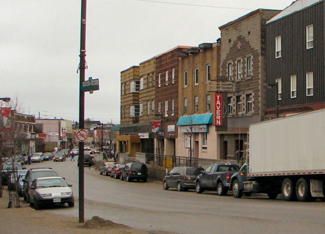 With a decent downtown and as a town of 10 000, Kirkland Lake is big by Highway 11 standards. You don’t have to worry about whether there is a gas station or a liquor store. There are two hotels (HoJo and Comfort Inn), a Canadian Tire, a McDonald’s, a KFC, a Subway, a pizza shop, two Tim Hortonses (heck Timmins only has three! ), a northern Ontario Chinese place, the Downtown Family Restaurant, and ‘The Zone’, which is a little club sort of thing in the basement of the local MP’s office. Yet one could say that there is very little shopping. Other than Giant Tiger and Hart, that’s about it. No Zellers, no Walmart, one (and a half) grocery stores, a music shop, a pawn shop, and that’s it. The Kirkland Lake Mall has maybe about 20 shops and services. I guess you either go to Timmins, or to Rouyn-Noranda. Kirkland Lake has a “mall”! Kirkland Lake today still has a bit of a reputation as a hard-scrabble town. The cyclical ups and downs of the mining and logging industries make Kirkland Lake a boomtown one decade and an economic sponge the next. Just like many towns in both northern and southern Ontario, as life in Northern Ontario requires a little assistance to get by the booms and busts of the economy. Like all mining towns, Kirkland Lake is a little rough around the edges. But that’s what makes places like this interesting, and unique. Like someone posted below, KL is a mining town, past, present, and future. I have one beef with KL though, and I’ll get it off my chest now. The signs outside the town blatantly lie. They tell you it’s 15 kilometres to town and then 15 kilometres later you see a sign that says “Kirkland Lake 6 km” and then five minutes later you see another sign “Kirkland Lake 5 km.” Now I’m sorry, first off you’re lying the first time, and then the second time I was driving 90 kilometres an hour and I did not manage to go only one kilometre in that span of five minutes. It’s frustrating. Bad signage is one of my pet peeves in general. I like Kirkland Lake. It has a lot of potential if marketed correctly. I’ll be back. For an archive of the 40 comments that were posted to Highway11.ca’s profile of Kirkland Lake between 2008 and 2012, please click here. 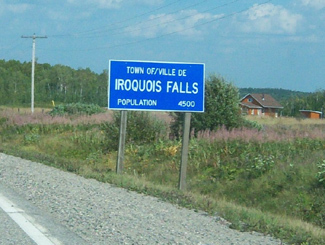 Iroquois Falls isn’t right on Highway 11 – it’s about 15 kilometres away at the end of road 67. Founded more than 90 years ago, Iroquois Falls is home to a big pulp/paper mill and three electricity dams — all of which together used to be the world’s largest pulp and paper operation. Interestingly, the west half of the town seems to have English street names, while the east side’s streets are in French. There is even rue Synagogue – a testimonial to the Jewish population that once settled in northeastern Ontario. And while we’re on street names, there’s also Oil Tank Road, which is just begging to be the name of a country album. Iroquois Falls was comprised of at least three communities – Iroquois Fall, Ansonville and Montrock. Amalgamation has put them all together under one municipal roof. The Abitibi Arena in Iroquois Falls was built entirely by community labour in 1955. Actually, at the time it was billed as the largest community labour project in North America. A large contributor to the project was personnel employed by the paper mill. If a part or piece of equipment was needed somewhere during the construction apparently it was readily made by a millwright over in the paper mill. 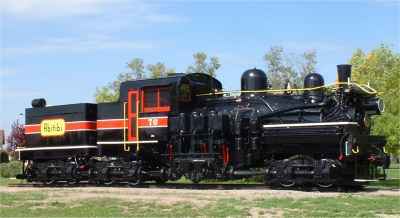 Known as “The Garden Town of the North”, Iroquois Falls is home to The Shay, an old restored locomotive that used to work the Abitibi line. The town is also home to the Abitibi Eskimos, a junior hockey team that draws record numbers in the Northern Ontario Junior Hockey League. I’ve heard that people come from as far as Kirkland Lake to watch the Eskies. Iroquois Falls celebrates Paperfest in August and the Moby Pike fishing Derby in July. There is also a Pioneer Museum in town chronicling the rise of the forestry industry and settlement of the town. Iroquois Falls used to be the home of a large, wooden hotel that was served by an fantastic dining room. Unfortunately, it is no more, either being torn down or burned down at some point before I had a chance to have a meal. Randy’s Rec Room is a pub serving surprisingly good food and the service is top notch. For food there is also the Main Street Café, the Bus Stop Chip Stand, DJ’s pizza, a diner, and a Tim Horton’s. There’s a motel when you’re coming into town, but I don’t think the adjoining steakhouse has been in operation for years. There are some bank branches and a caisse. Esso (west of the tracks) and PetroCanada (east of the tracks) are in town as well. And the Silver Grill is a Chinese place serving 100 percent northern Ontario Chinese food. Iroquois Falls is a pretty nice town. 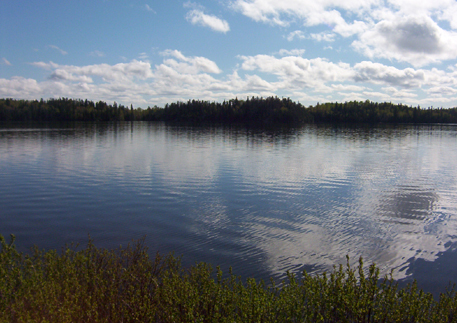 There are nice old houses, a few parks, and a marina at Twin Falls that provides access to the massive Lake Abitibi. Thanks to Paul for the info on Iroquois Falls.